Time Management for Creative People: 7 simple tricks. Break the habit of jumping from one task to the another. You need to have a certain time slot every day during which you will make no excuses for other stuff. It does not have to be an imposing 8-hour day. You can start by saying that you draw (or design or write or read) from 10 am to 12.30 pm while making sure that nothing interrupts you meanwhile. You probably already realized that sometimes it is really easy to sit down, think deeply and create some awesome stuff. Sadly these productive times occur only once in a while. Usually we like avoiding being creative and prefer spending our time procrastinating by doing watching TV or vaccum cleaning the living room. 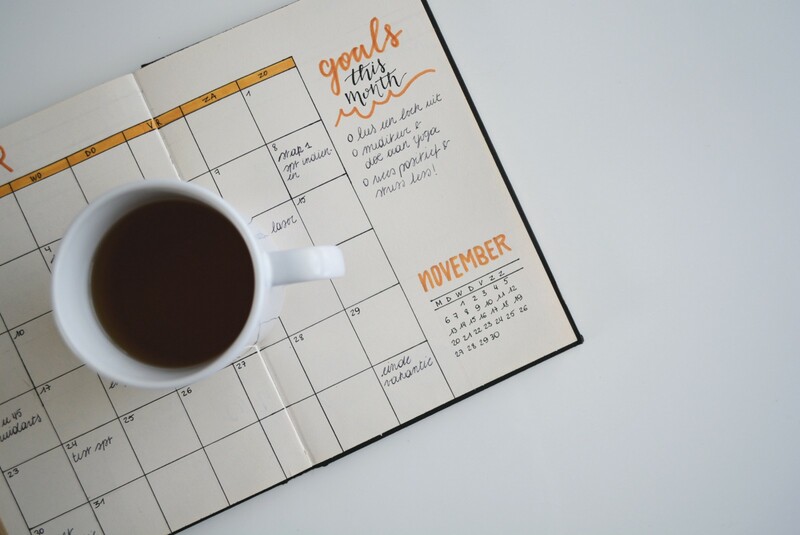 Therefore you have to find a specific and consistent time slot every day, during which you know you are at your fullest potential and can do your best. 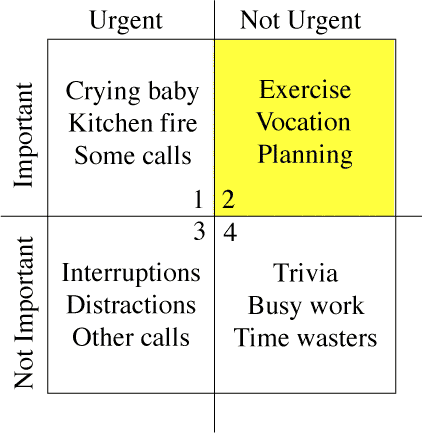 Blaming other things for your bad time management is just the wrong approach. It is your responsibility to find and make time for your creative hours. It is crucial that you block those time slots and keep them safe from any distraction. You will have to learn how to say “no” and to keep interruptions out of your way. Turn off your phone, find a quiet place and shut out the world for an hour or two. It is commonly acknowledge that creativity is enhanced by “psychological distance”. So when you feel overwhelmed by your work, you don’t have to force yourself to desperately continue your task. Take a step back, relax and go for a longer break. It makes a lot of sense to also organize regular breaks during your work. This allows you to see your project from a bird’s-eye perspective and evaluate the progress from distance. By creating space between previous thoughts and newer ones, you can improve abstract thinking and optimize the innovativeness of your project. If you know that an important project is due, you must give it the attention it deserves. This means that you have to give it your best. And giving your best means that you have to take care of you. You should sleep enough, you should eat healthy and you should feel relaxed. This probably means that you have to say no to Happy Hour invitations every now and then, but be sure, the next opportunity will come if you do not have an important issue ahead of you! When you work, pay attention to your brain and your body — they will take care of the rest. Get into the habit of having a notebook with you (or download a note app for your phone). Use your real or virtual notebook to write down all ideas, notes, or brainstorms. Afterwards you can add those inspiring notes to your daily schedule. 7. Don’t let conventional thinking intimidate you. Developing truly independent and unconnected thoughts is essential for creative people. Your instinct and your gut feeling is what differentiates your project from others. Don’t think that someone who seems more conventional and intelligent than you is also better skilled. Their appearance and intelligence has nothing to do with their creative abilities. There is no reason why you shouldn’t be confident about what you do and who you are. Interestingly, the left side of the frontal lobe is known to undergo slower activity during creative moments. Intelligence on the other side is known to spark quicker thought processes, hampering creative ideas. Creativity also enhances more abstract and innovative thinking, which may not occur to people with high levels of intelligence. 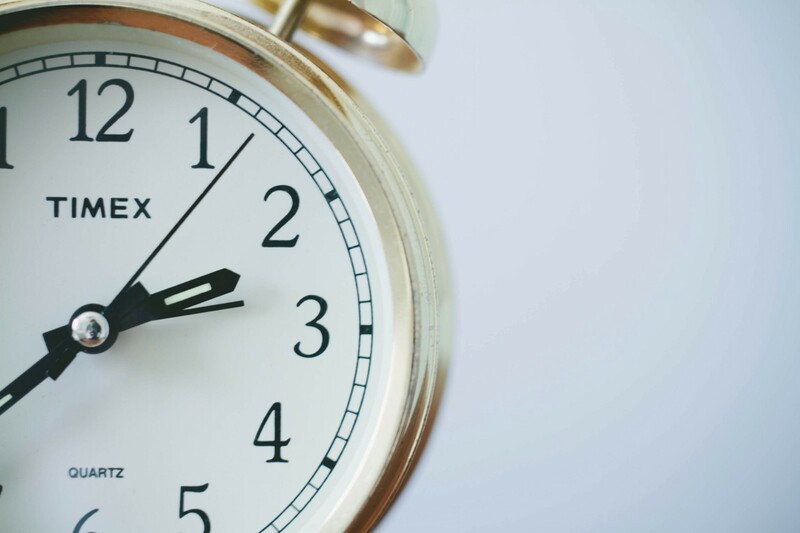 Do you have some time management tips for creative people? Let us know in the comments.